When will be Booze Traveler: Best Bars next episode air date? Is Booze Traveler: Best Bars renewed or cancelled? Where to countdown Booze Traveler: Best Bars air dates? Is Booze Traveler: Best Bars worth watching? On Booze Traveler: Best Bars, Jack takes viewers on a global bar crawl, seeing the world's best bars. Jack Maxwell searches from Miami to San Diego for the bars with the best Mexican cocktails; traditional palomas to mescal mixology and margaritas made with liquid nitrogen, Jack discovers the coolest cantinas. In search of the perfect hangover cure, Jack Maxwell heads to Dallas for sunshine and slushies, Baltimore for oyster shots, Nashville for hot chicken and San Diego for some actual hair of the dog at a pup-friendly patio. 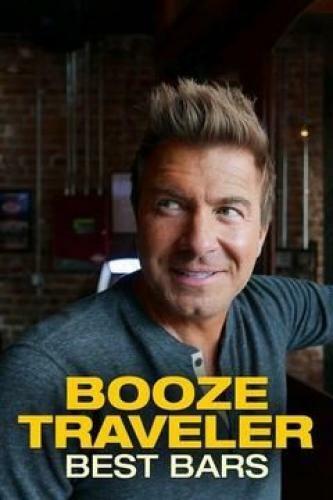 Booze Traveler: Best Bars next episode air date provides TVMaze for you. EpisoDate.com is your TV show guide to Countdown Booze Traveler: Best Bars Episode Air Dates and to stay in touch with Booze Traveler: Best Bars next episode Air Date and your others favorite TV Shows. Add the shows you like to a "Watchlist" and let the site take it from there.